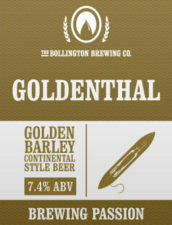 A continental style golden barley wine. When Samuel Gregg bought a mill in Bollington in 1832 be named it Goldenthal which means Happy Valley in German. 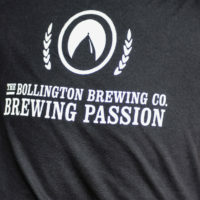 This is now the name Bollington is affectionately known by its residents. 4.2 units per 568ml (pint). 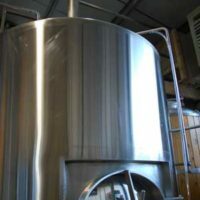 All our beer contain Barley, Wheat and Oats.